Do you have conversations about what matters most to God? The community of Christ has a great tradition of invitation. Inviting others to faith requires leaning in to your own story, overcoming fear, and stepping out. But the good news is for everyone, always. And you can help keep it going. Using Scripture and story, Steve Carter casts a vision for non-threatening conversations that point people to Christ. Most significantly, Steve shows that only through risking it all will we discover what God is truly like. This Invitational Life by Steve Carter was published by David C Cook in August 2016 and is our 38514th best seller. 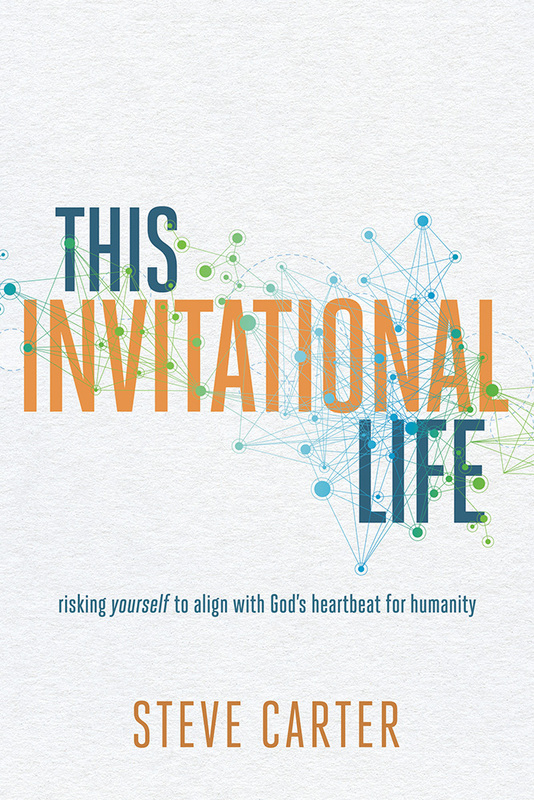 The ISBN for This Invitational Life is 9780781413978. 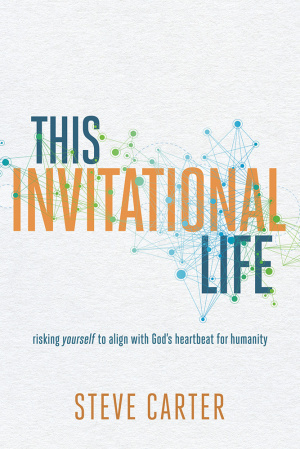 Be the first to review This Invitational Life! Got a question? No problem! Just click here to ask us about This Invitational Life.